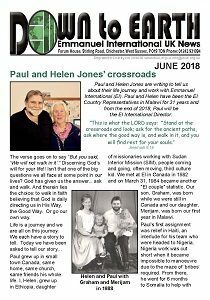 Paul and Helen Jones are writing to tell us about their life journey and work with Emmanuel International. 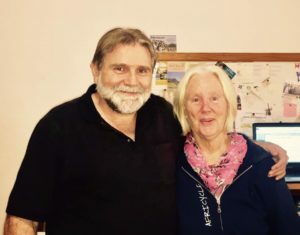 Paul and Helen have been the EI Country Representatives in Malawi for 31 years and from the end of 2018, Paul will be the EI International Director. If you would like to regularly receive our monthly publication, the Down to Earth, please subscribe to our mailing list. ← Do you have the skills we are looking for?